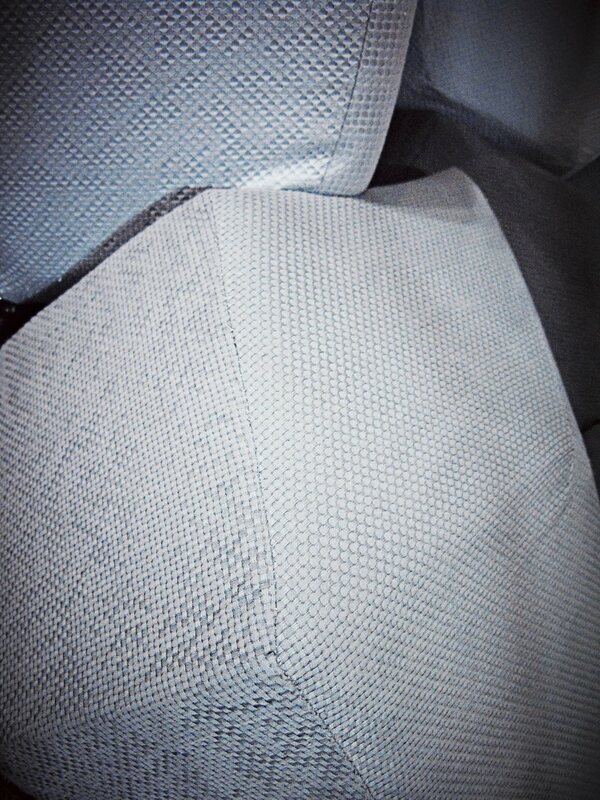 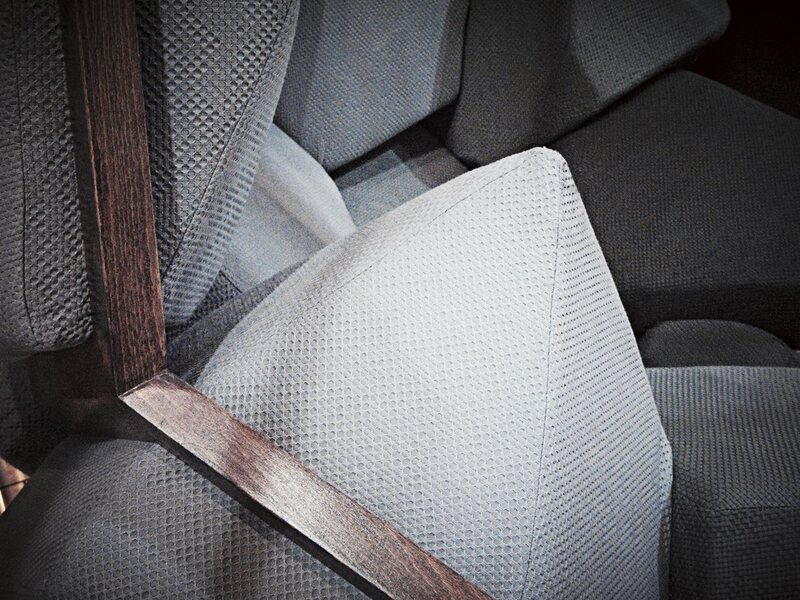 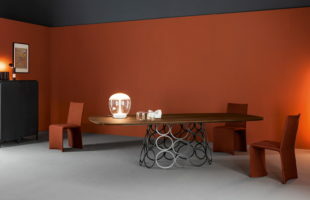 We would like to introduce rather original armchair named «Quartz». 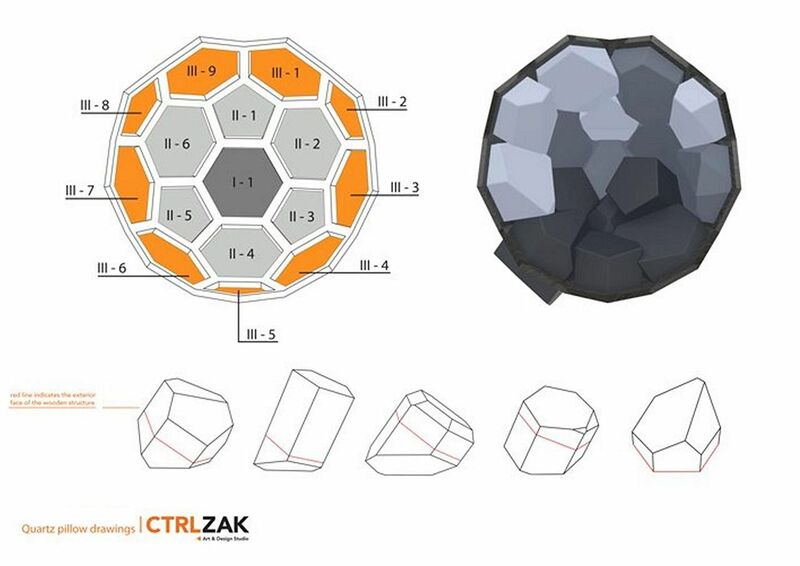 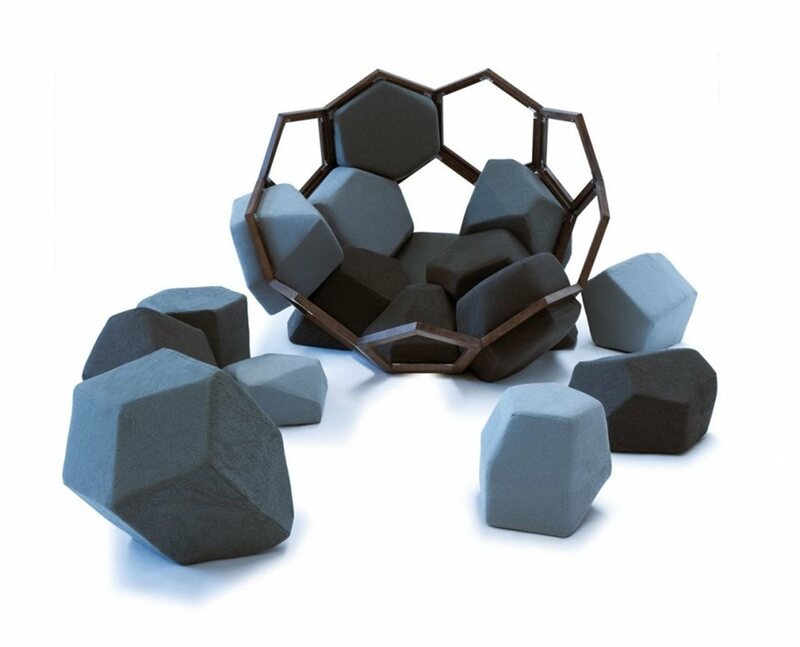 The designers from «Ctrlzak» studio were inspired by the mineral of the same name and chose it as the armchair`s prototype. 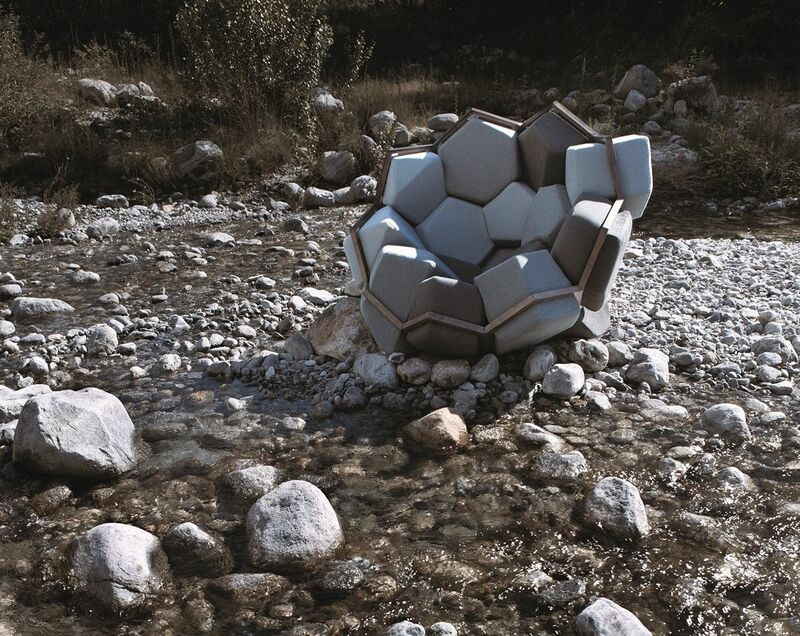 They calculated the form of each pillow with special mathematical algorithm, used in crystallography. 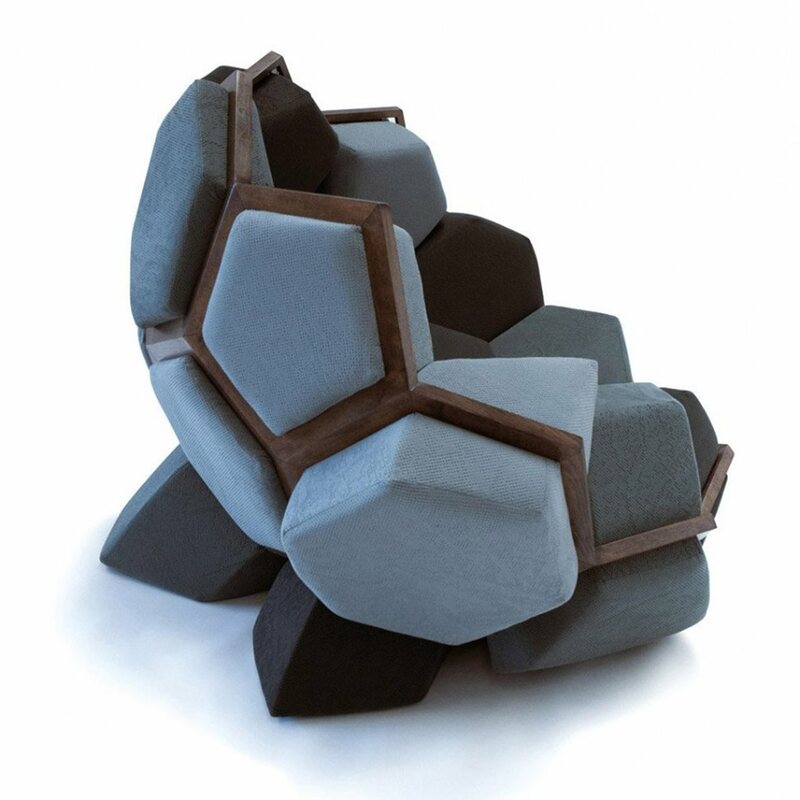 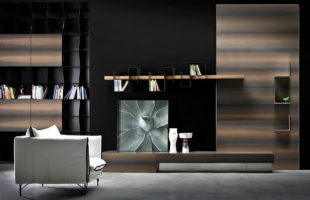 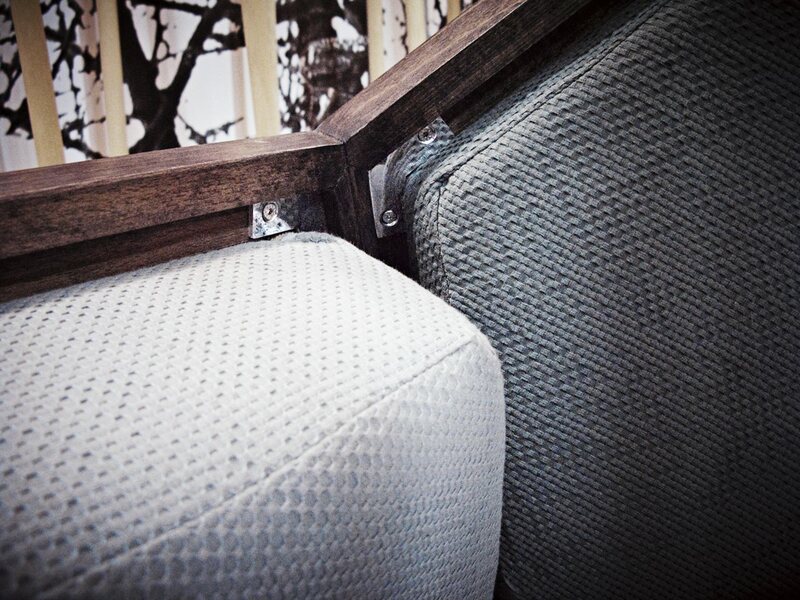 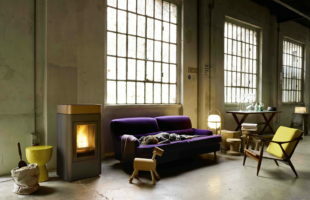 The armchair consists of two separate pillows of crystal shape, conjoined by the wooden carcass. 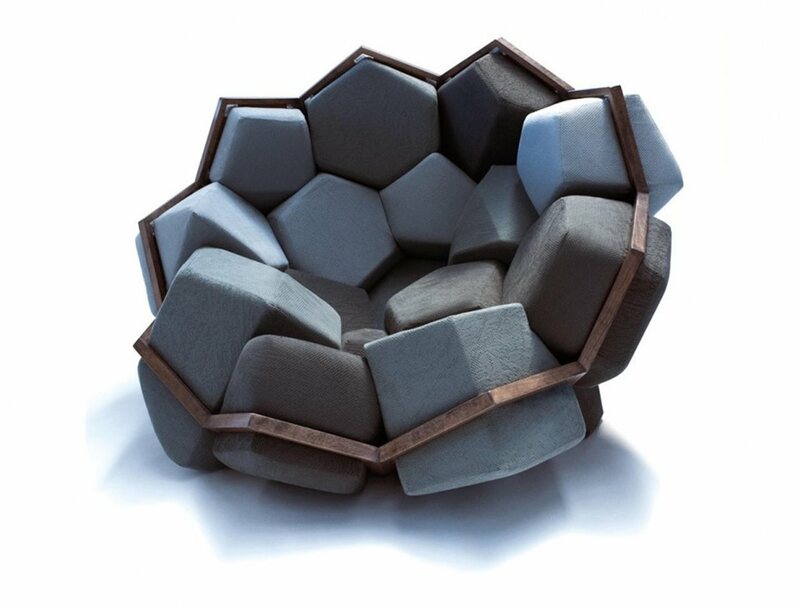 Each pillow is unique and has strictly defined shape.